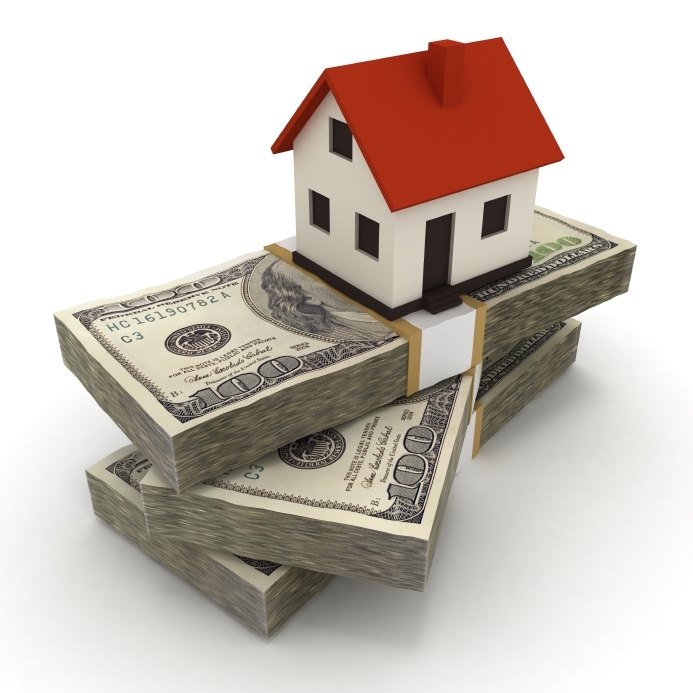 Home Values Rose 6.7% in 2014 – What Is Your Home Worth Now . . .
7. So much more . . . If you are looking for a Free Home Evaluation, or desire to buy or sell your California Home, call Realtor Bandele Oguntomilade at 818-825-6996 or email at Bandele@BogunRealty.com. Bandele is the Top REALTOR®, Real Estate Broker and Expert on the Sale of Luxury Homes and Homes in Court or Legal Process such as Short Sales, Divorce, Foreclosures, Bankruptcy and the owner of Bogun Realty and Luxury Homes. Focusing on Woodland Hills Homes, Woodland Hills Real Estate, West Hills Real Estate, Calabasas Real Estate, Encino Real Estate, Tarzana Real Estate, Studio City Real Estate, Sherman Oaks Real Estate, Toluca Lake Real Estate, Hidden Hills Real Estate, Malibu Real Estate and Beverly Hills Real Estate. Call 818-825-6996, Email Bandele@BogunRealty.com and visit www.BogunRealtyAndLuxuryHomes.com.